UNIQLO is known for collaborating with designers to create unique capsule collections that communicate the brand’s pop cultural relevance and connect with the masses. 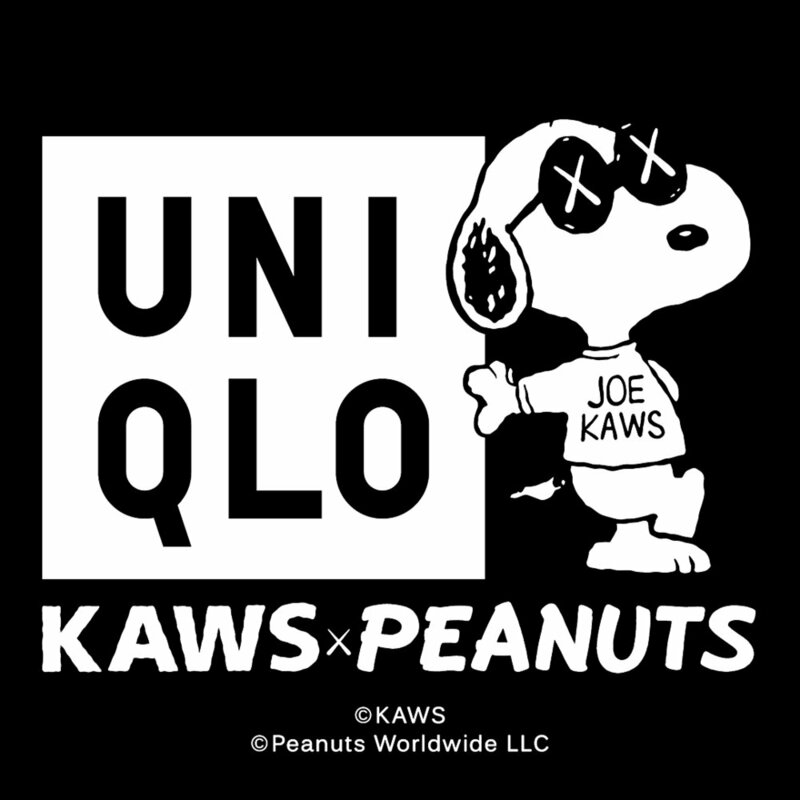 As a push to drive traffic and pre-holiday season sales for their latest KAWS x Peanuts collaboration, BMF was tasked to develop an amplification strategy that drove sales on and offline, with clearly trackable engagement and ROI metrics. BMF developed a detailed content strategy to raise product awareness and amplify core brand messaging via the identification, sourcing and management of 17 notable influencers to curate posts across their social platforms featuring the new collection. BMF’s influencer formula, paired with detailed and reliable vetting processes, drove more than 3,900 clicks to the brand’s website and increased foot traffic to stores. "“We couldn’t be happier with the results of the #UT x KAWS Peanuts influencer project. The quantifiable results were substantial and showed a healthy balance of paid and organic posts. Thank you team BMF for hustling with us to make this happen on an accelerated timeline".